During the Q1 2016 earnings conference call two weeks ago, Elon Musk was asked if Tesla will get a COO like SpaceX. While shareholders did not hear what they wanted, Elon did mention "I think you certainly can expect that there will be announcements in the fairly near future about some great executives joining the ranks." 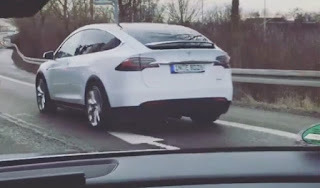 That "near future" turned out to be sooner than expected with the announcement yesterday of a new executive joining the ranks of Tesla in preparation for the Model 3 mass production: Peter Hochholdinger. After 22 years at Audi in Germany and as a Senior Director of Production since 2011, Peter Hochholdinger was selected as VP of Vehicle Production to increase and improve the production of the Model S and Model X, in addition he will be responsible for developing the master plan for the cheaper Model 3 two years ahead of initial schedule, which forced Tesla to revise its production plan as reservations closely approached the 500,000 estimated orders sooner than expected. Hochholdinger will replace Greg Reichow, who led production of the Model S and Model X. Reichow’s plan to leave Tesla was claimed to be a leave of absence and a natural stopping point for the executive. Volkswagen's flagship premium brand, Hochholdinger worked across the entire Audi's production chain. He served as an advisor for bringing the new production facility online in Mexico. He most recently led the production of Audi’s A4, A5, and Q5 vehicles, including 14 derivatives of those models. 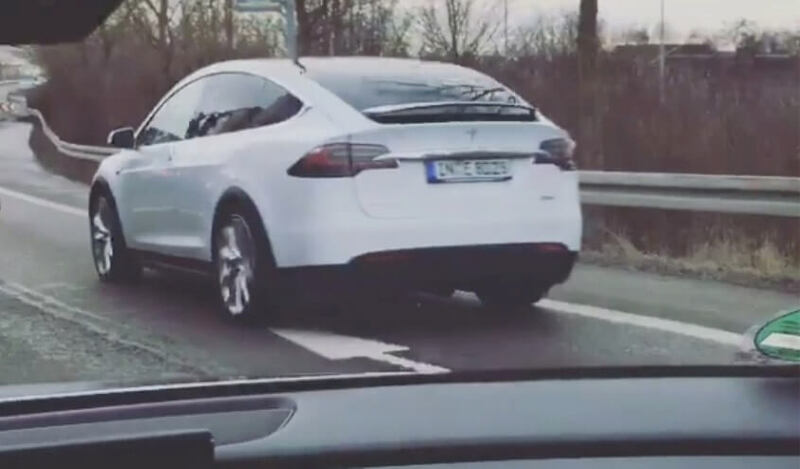 Incidentally, the Model X's first sighting in Europe happened to be in February next to the Audi factory in Ingolstadt for possible benchmarking or reverse-engineering. "Peter Hochholdinger is joining Tesla as VP of Vehicle Production. At Tesla, Peter will be responsible for continuing to increase and improve Model S and Model X production, as well as help build a scalable, cost-effective and quality manufacturing program specifically designed for Model 3. Peter joins Tesla from Audi where he has spent the last 22 years working across the entire production chain. 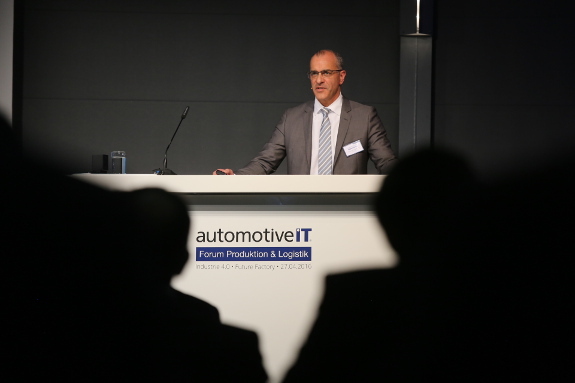 He is currently responsible for leading the production of Audi’s A4, A5 and Q5 vehicles, including 14 derivatives of those models, at Audi’s flagship production facility for volume and technology. 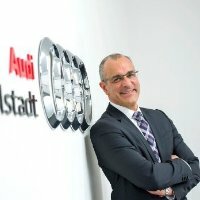 In total, Peter is responsible for the production of about 400,000 vehicles annually at Audi while managing thousands of employees. Peter has also been serving as an advisor for bringing Audi’s new production facility online in Mexico, guiding the implementation of the production processes that are responsible for the standard of quality expected at Audi. Tesla is excited to have Peter join the team."